CONTRAINDICATION is a long word with a simple meaning: a reason you shouldn’t receive a particular treatment, such as a massage. 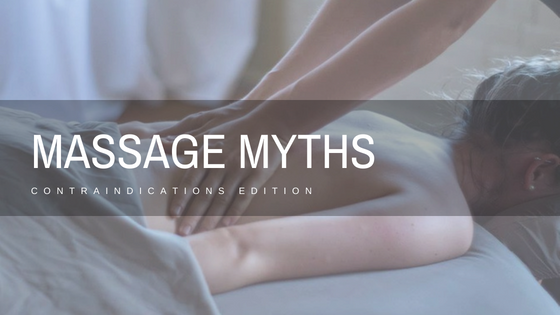 There are local contraindications—things like a small wound—that shouldn’t be massaged directly, but that doesn’t mean you can’t still get a perfectly good massage on other parts of your body. Then there are general contraindications, or situations in which you shouldn’t get a massage at all. Contraindications can be an illness like the flu, a treatment or medication like a strong blood thinner, or even something environmental, like a bedbug infestation at home.